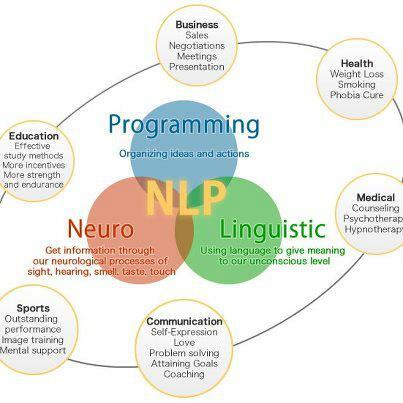 How NLP can help you. 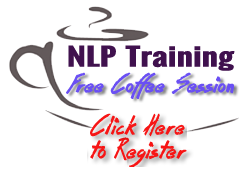 You are here: HomeBlogHow NLP can help you. Pictorial representation of how Neuro Linguistic Programming Workshop can help you.